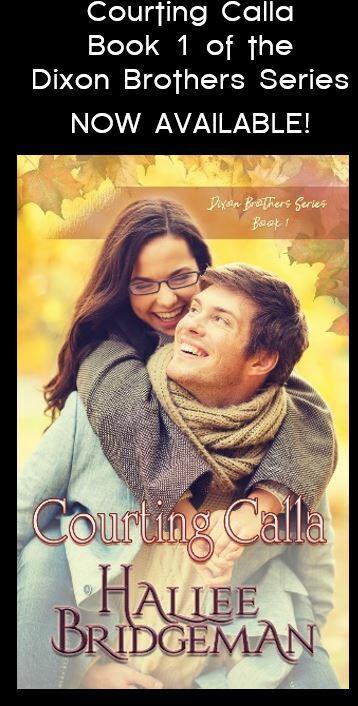 My Favorite Romance Plot-Line with a Two Book Giveaway! 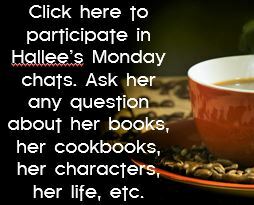 I’m on Inspy Romance​ today giving away talking about my favorite romance novel plot-line. 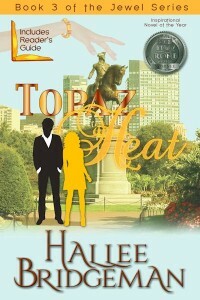 I’m also giving away an autographed paperback of Topaz Heat and An Aria for Nick! Come say hi. You can get there at this link. This entry was posted in 2. An Aria for Nick, 4. Topaz Heat, Blog, Giveaways and tagged 4. 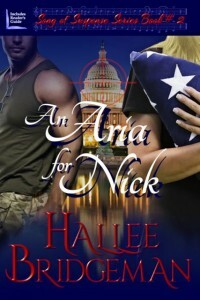 Topaz Heat, an aria for nick, giveaway, inspy romance. Bookmark the permalink.